Now is a great time to pick up Telltale Games’ popular titles—the publisher is holding a Steam sale this weekend, and almost all the modern series are available at steep discounts. Looking for something unique? Try our 15 best indie games for PC. Now through Monday at 10:00 PT (18:00 GMT), you can grab The Walking Dead seasons one and two and The Wolf Among Us at 75% off. 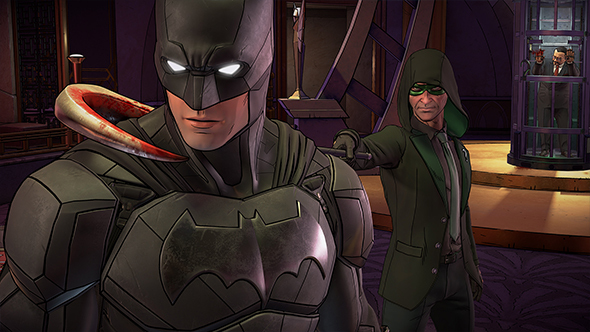 Batman: The Telltale Series, Tales from the Borderlands, Minecraft: Story Mode and Game of Thrones are all 70% off, and Batman and Minecraft both have their first episodes available to try for free. The sale applies to plenty of other games in the Telltale catalogue, so it’s worth a look if you haven’t already played some of these popular serialized games.